Expect service for your Boston Whaler Yamaha jet drive electronics is just a few clicks away! 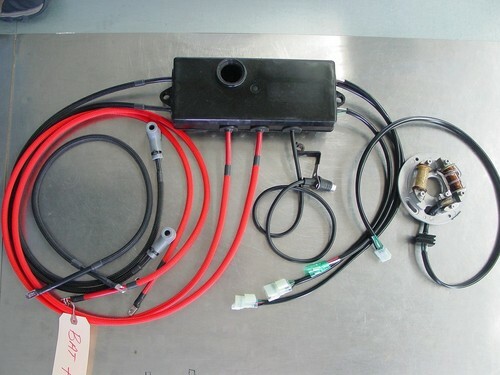 Complete restoration of your Yamaha ignition system for Boston Whaler boat is just a few clicks away! Please contact us with photos and details about your Boston Whaler jet drive fishing boat project.